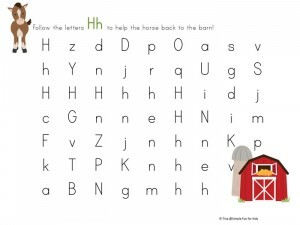 It’s time to work on phonics! And what better way to do that than to use the ever popular maze format. 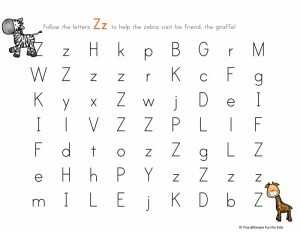 This printable -ou Word Maze is made up of short words that use a variety of phonetic patterns. 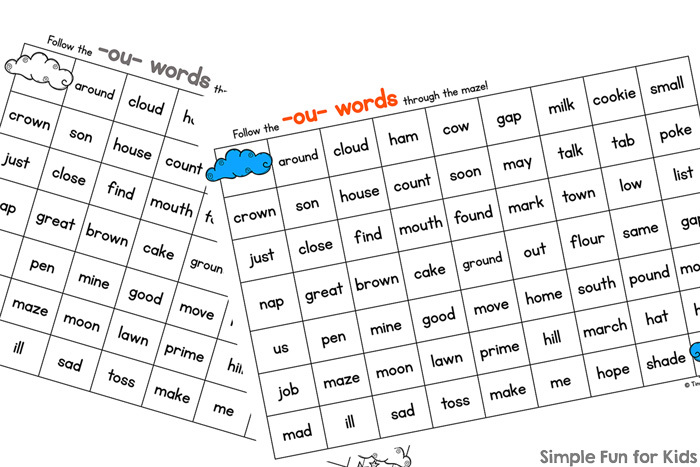 The objective is to identify and mark the words with the -ou digraph, read them, and follow their path through the maze. The pdf file contains two versions of the same -ou word maze: One in color, one in black and white. 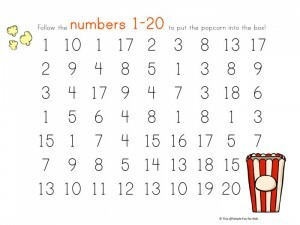 The printable doesn’t require any special preparation, just print and follow the -ou words through the maze. 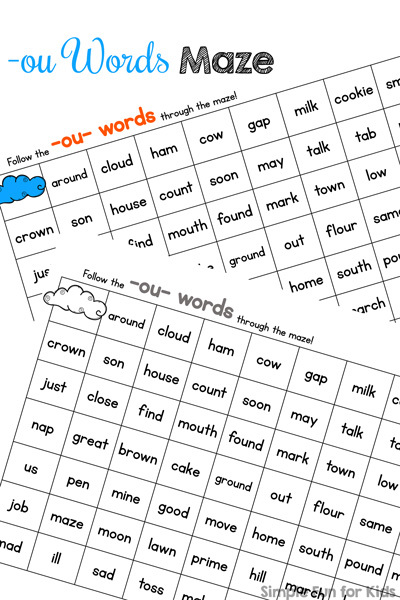 The following words with the -ou- digraph are included: around, cloud, count, flour, found, ground, hour, house, mouse, mouth, out, pound, south. Download your -ou Word Maze! Do your kids love letter mazes? Check out this special offer! Are you looking for other reading activities? Here are a few others I think you’ll like!